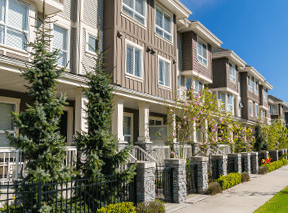 One of our representatives will contact you shortly for your FREE Estimate! 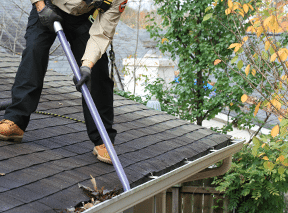 Our ThunderVac™ Technology Process doesn’t just clear gutters, it completely cleans them with powerful vacuums and custom-built attachments that remove all debris, wet or dry. 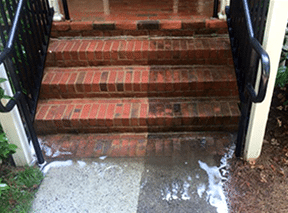 We specialize in power washing services that will drastically improve the appearance of your property. GutterRoo™ prevents leaves and debris from building up and collecting in the gutter, while still allowing water to continue to flow freely through your downspout. 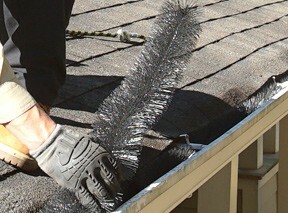 It’s our recommended alternative to traditional gutter guards.